Physiotherapy is there for you to regain strength and use of your body, whether it be a sporting injury, accident in the home, or post surgery rehabilitation. We will help you regain your strength correctly and safely. Some of the areas we cover include muscles, ligament and tendon injuries, Pre and Post Op Management, Strengthening and exercise Techniques. Sports massage helps athletes prepare their bodies for optimal performance, recover after an event, or function well during training. Sports massage aids in prevention and healing of injuries to muscles and tendons. Its also good for people with injuries, chronic pain or restricted range of motion. Many different techniques are used in sports massage, such as, Swedish style massage, effleurage, friction, tapotement, gliding, stretching, vibration and trigger points. 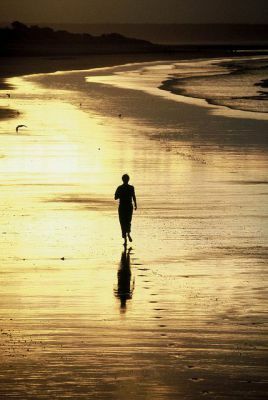 At Active Body Centre we believe in a holistic approach to recovery so do a lot of Exercise Based Rehab. Exercise Based Rehab is used to regain strength and mobility. After you have been assessed, our team will give you exercises to do at home, generally these will be required on a daily basis. If equipment is required, being based within Gyms, means they are available to you. Exercise Based Rehab is definitely a healthy and natural way to the road of recovery. Similar to Acupuncture, dry needling involves inserting thin needles into trigger points, or hyper-irritated muscle tissue. 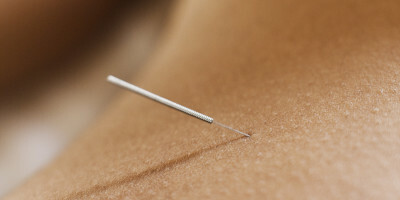 So what's the difference between dry needling and acupuncture?. 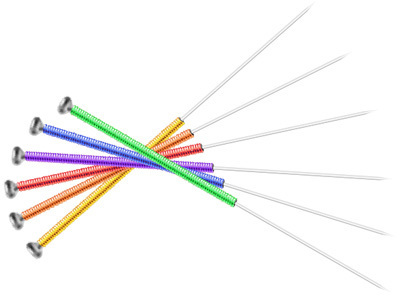 Dry needling is designed to release trigger points by engaging and twisting the muscle fiber with the needle. If that sounds unpleasant it ( briefly) is. " A muscle can often be sore and slightly weakened after dry needling is done, but the patient will see benefits in a range of motion and joint use right away". Chiropractic assists in spinal cord, neck strains and musculoskeletal injury. Usually going over a brief history of your injury your Chiropractor will find the cause of your injury using that information to give you the correct treatment required. Some of the issues our Chiropractor can assist you with are, Posture and Range of Movement, Palpation ( joint movement, senses of muscle and tissue), Spine and Nervous System, Alignment Correction Exercises, Relation of the Spinal Cord, Brain and nervous System exiting the Spine. Acupuncture can assist in a wide variety of Musculoskeletal disorders. It comes from Chinese Medicine and the concepts they are based on. In recent times, scientific research has confirmed that acupuncture promotes the production of a variety of chemical substances in the body. These help to relieve pain and relax muscles, the immune system, regulate hormones and reduce inflammation.